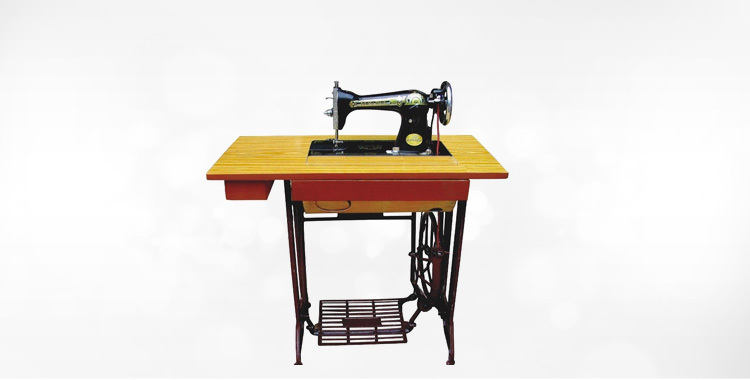 We are a well-known Sewing Machine Stand Manufacturer, Supplier and Exporter from India. 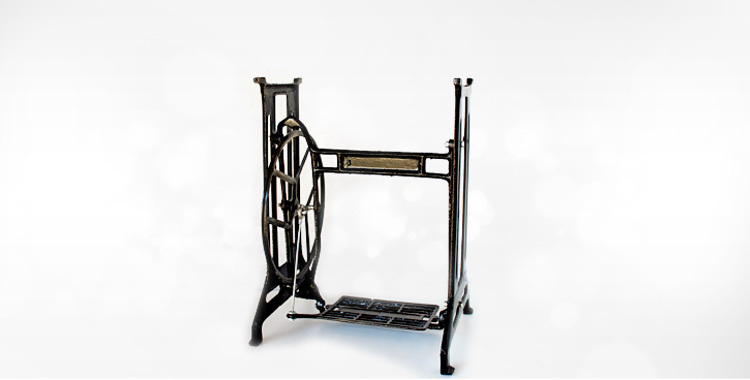 The Sewing Machine Stand offered by us is made using high grade material and advanced manufacturing techniques. 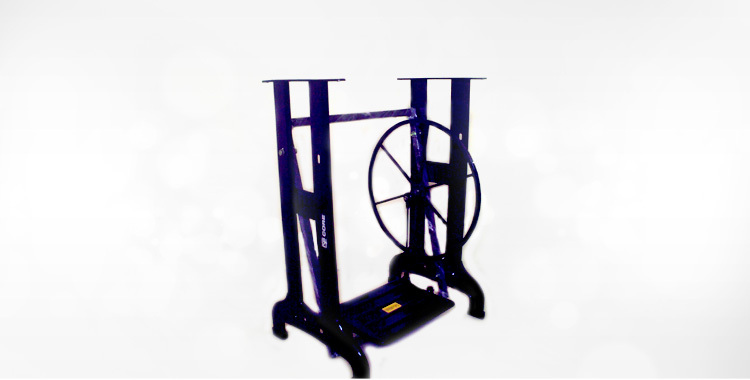 These Sewing Machine Stands are highly demanded by the clients for its various features. 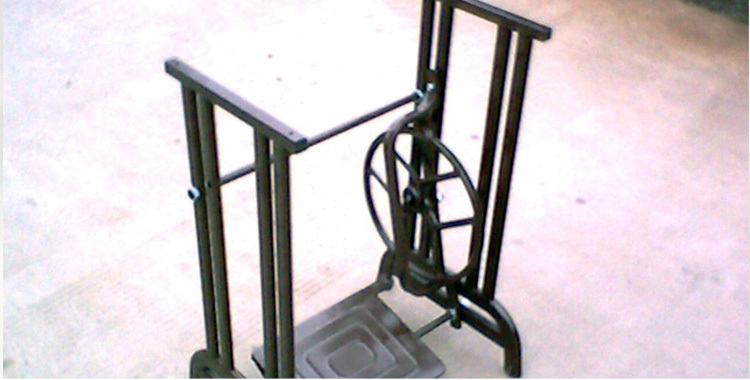 Besides, clients can avail Sewing Machine Stand at very affordable rates from us.